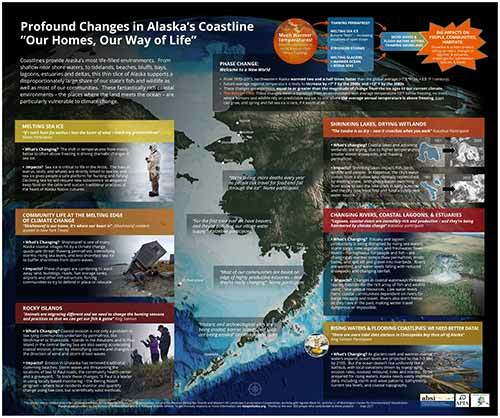 The State of Alaska Coastal Hazard’s Program is engaged in ongoing investigations that expand our understand of how the coastline has evolved and how it will respond to hazardous events and long-term changes. 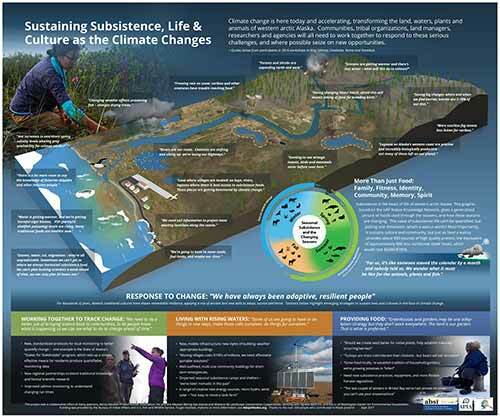 The program studies the impacts of flooding and erosion on Alaska’s coastal communities from coastal storms, sea level rise, permafrost thaw, and changing ocean conditions. These studies include partnerships with other agencies and especially the communities where coastal hazards are impacting Alaskan communities. In order to ensure stable, safe, and resilient communities in Alaska there needs to be effective flood and erosion mapping, continuous and consistent flood and erosion forecasting, and accurate flood and erosion modeling and prediction. 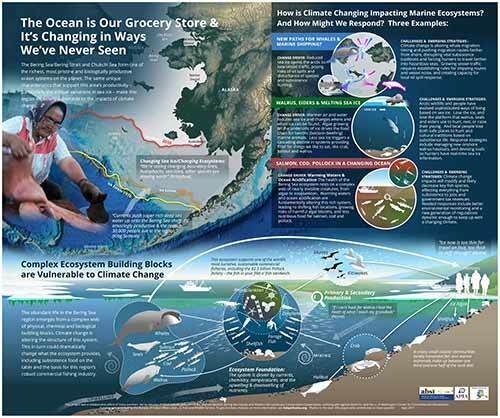 To see a complete overview of the program click here on the Alaska Coastal Mapping Gaps & Priorities that summarizes current data collection and future needs.